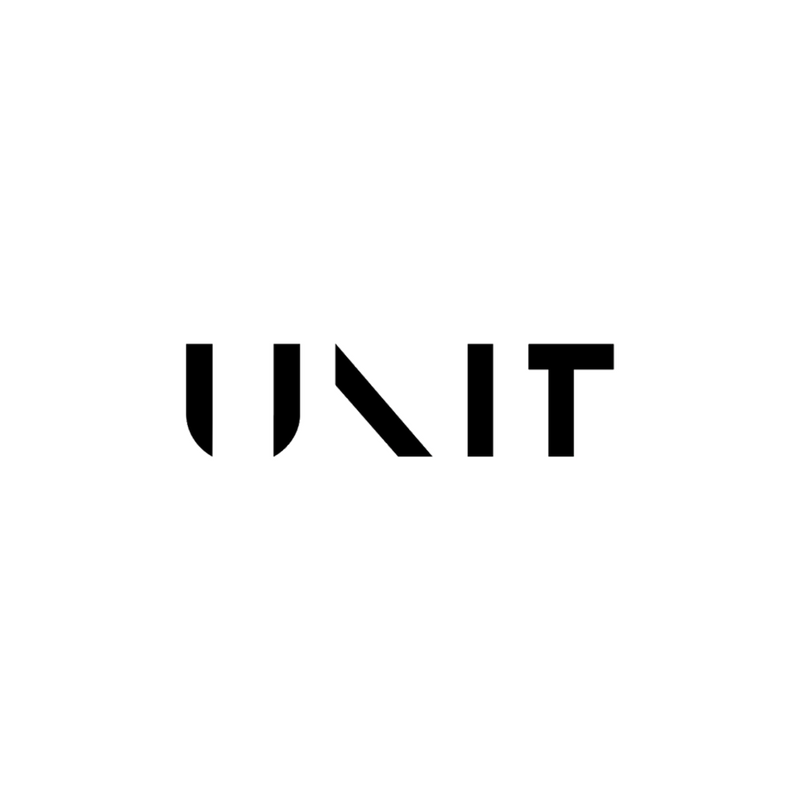 We are UNIT an independent creative post house offering a seamless full service workflow and uniquely collaborative approach to production. Our creative vision embodies a completely bespoke way of making moving content for all media platforms including advertising, TV and Film. Housing both audio and visual facilities under one roof, UNIT SOUND and UNIT VFX continually strive towards creative excellence and innovative design from stunning animation to beautiful color grading and thrilling sound design. We pride ourselves on our people; from the very top VFX and Audio talent in the industry to our friendly and highly organized production team who deliver impeccable client solutions and service. 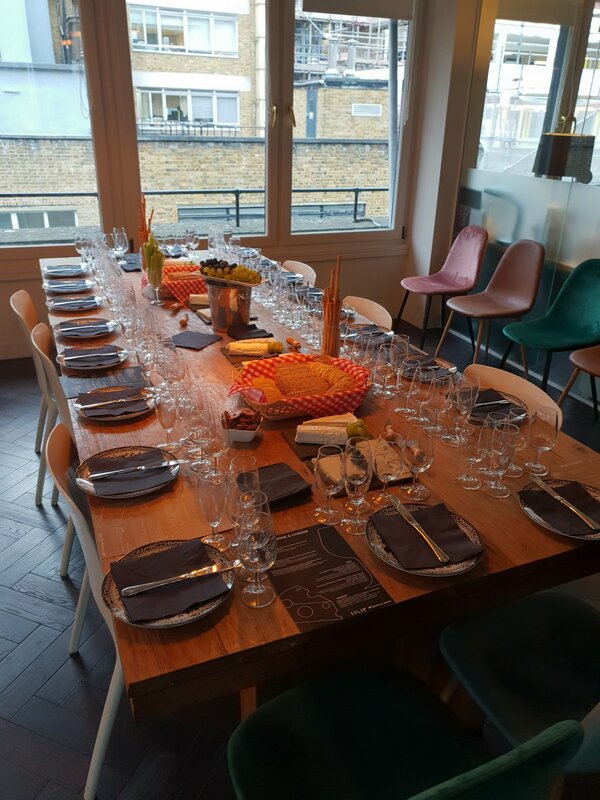 With real passion for what we do and the craft we hone through nurtured partnerships with our clients, we are able to present all of our facilities as stand alone entities, however when all used together the creative results are spectacular.